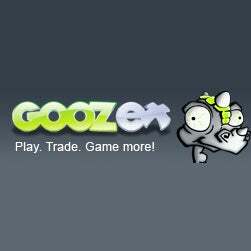 Game-trading outlet Goozex have released some charts revealing what their most popular titles of 2009 were on the service, and included are comprehensive charts for each major video game platform. And, as you're about to see, the lists are a little surprising, in that they differ wildly from what you'd see on sales charts. Take the DS, for example, with Chinatown Wars coming in ahead of New Super Mario Bros., even though the latter has outsold it around a billion to one. Or the Wii, where Madworld, which sold around three copies in North America all year, came in on top. Just goes to show, while some games are must buys, others are simply must rents.